Single and stuck with what to do this Valentine’s Day? Head over to the Ace Hotel for a spiritual evening dedicated to matchmaking and love for anyone over the age of 30. 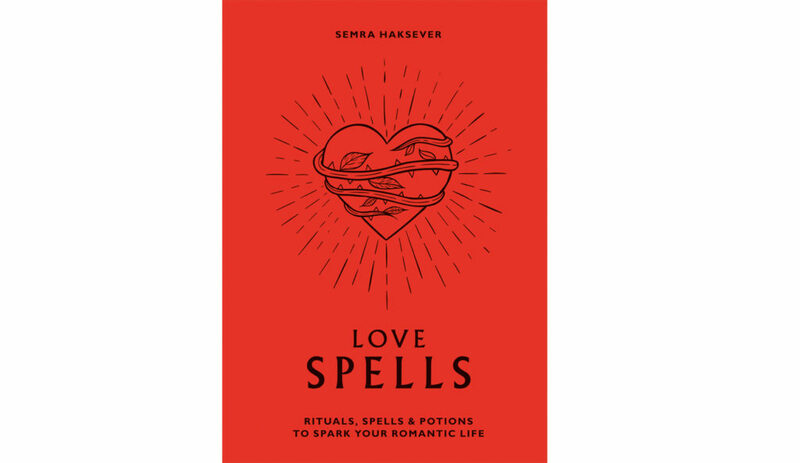 Hosted by the eclectic witch Semra Haksever, founder of Mama Moon, to celebrate the launch of her second book Love Spells, and organised by Otherness curate wellbeing program, guests can expect an evening of love, magic and the unexpected on the popular City rooftop. Upon entry, each guest will be given a crystal, anointed with a courage oil and served a love potion to begin their evening of discovering the perfect partner. Once the air is blessed and eyes have locked, you will be given an ice breaking question and a list of compatible signs to approach. Mama Moon and her team of cupids will be on hand to guide you in approaching the object of your affection, with self hypnosis tips (in case you are getting a little tongue tied), introductions and generally good vibes. Guests who pair up will receive a reading of their astrological compatibility by Francesca Oddie, a tarot spread of the future and even a little spell to set them on their way. Semra Haksever, was a fashion stylist for over a decade before becoming a bohemian entrepreneur – offering personalised one to one spells, moon rituals and workshops – and starting Mama Moon, a bespoke collection of magical scented candles and potions. She is also the author of two books including Everyday Magic, which is a number one bestseller on Amazon.